Looking for a miniature pentacle to reflect your faith? 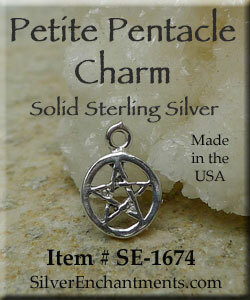 This sterling silver tiny pentacle charm might be for you. Perfect as a Child's 1st Pentacle as well. 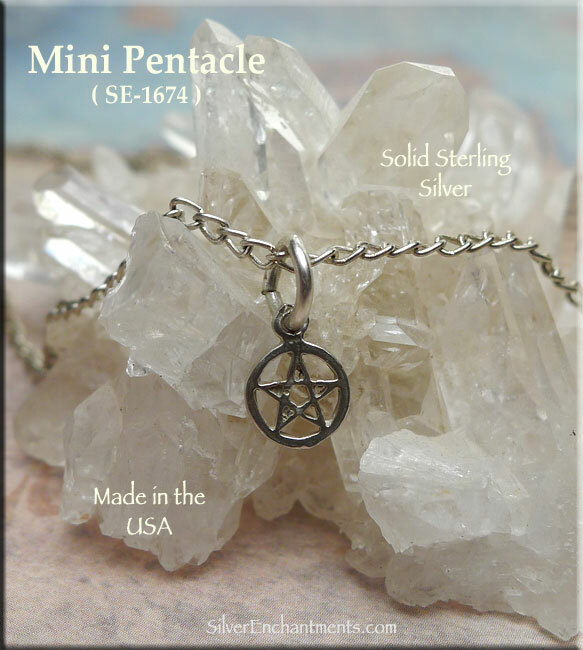 The pentagram charms are made right here in the USA by US in Solid Sterling Silver via the Lost Wax Casting Process. 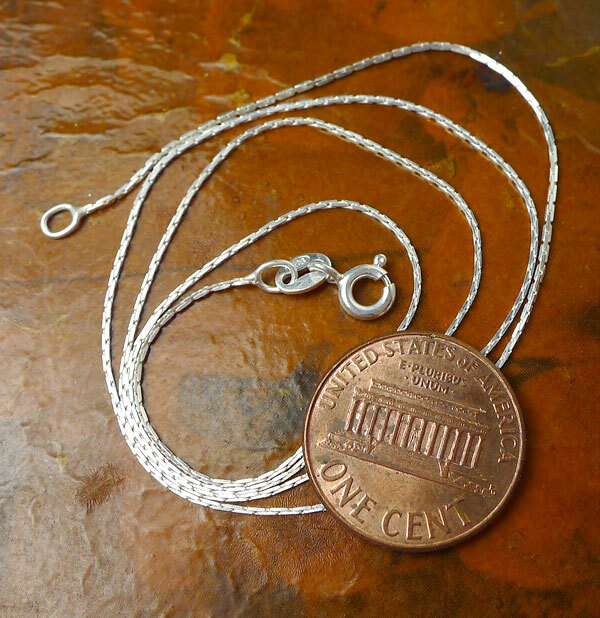 Charm measurements do not include the length of any removable attachments. These will vary some, but a standard jump ring adds about 4mm (~1/8") onto the overall length. > Sterling Silver Miniature Pentacle Earrings are Also Available.